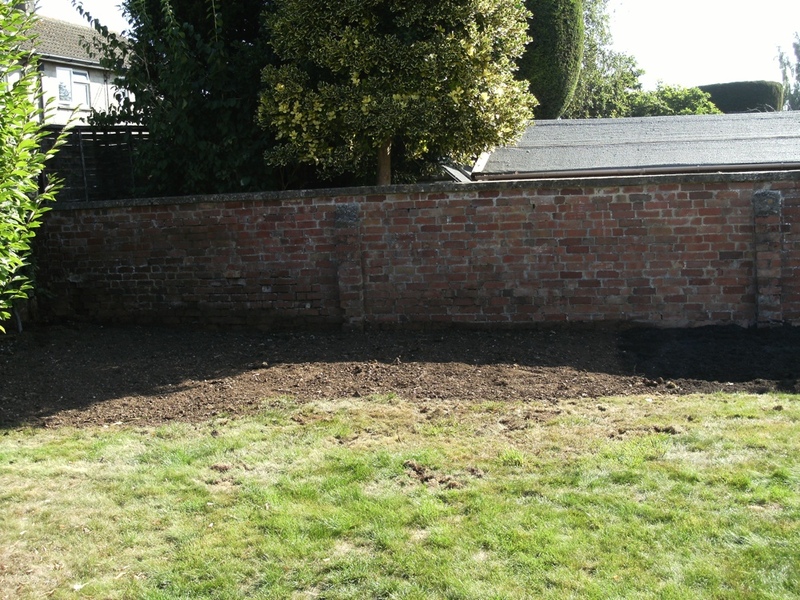 Sometimes we are required to oversee projects that require more than a spade can achieve. 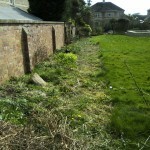 We have a trusted partner that can carry out earth works for us. 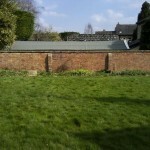 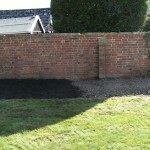 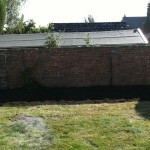 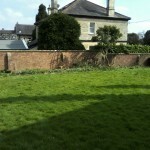 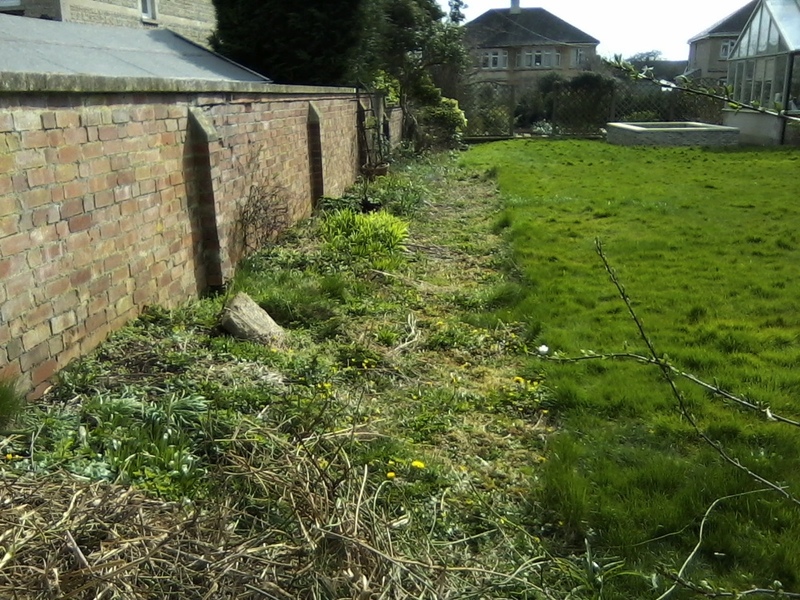 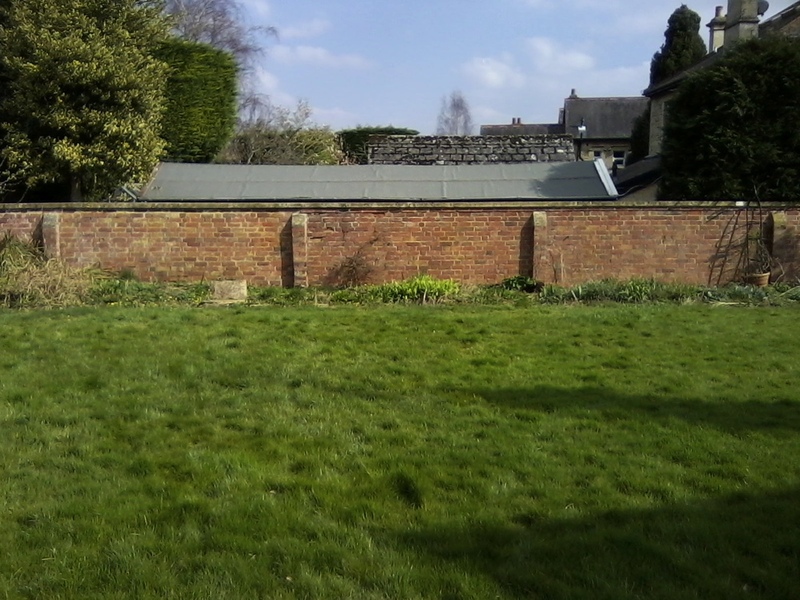 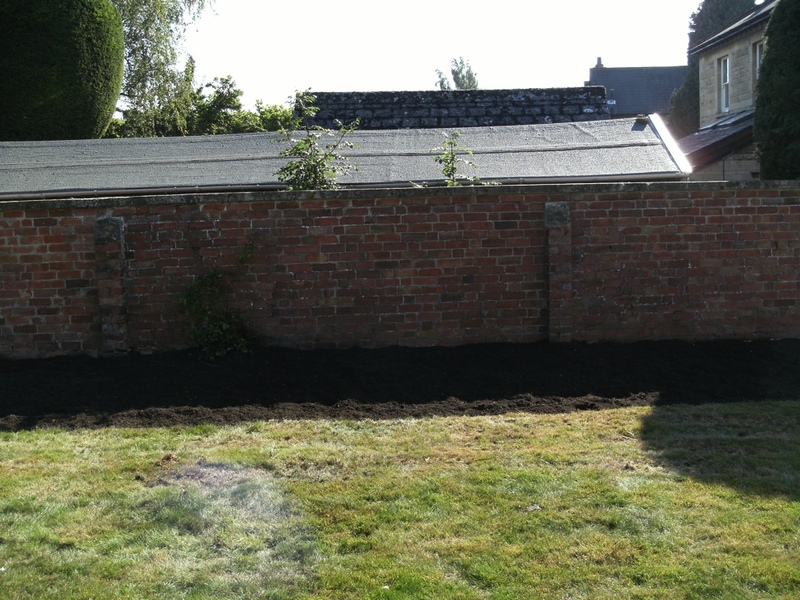 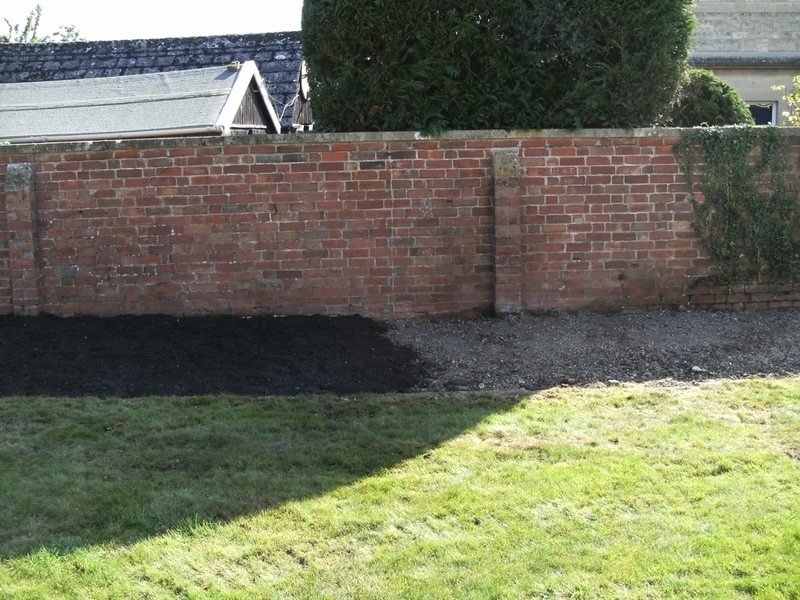 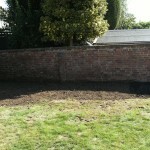 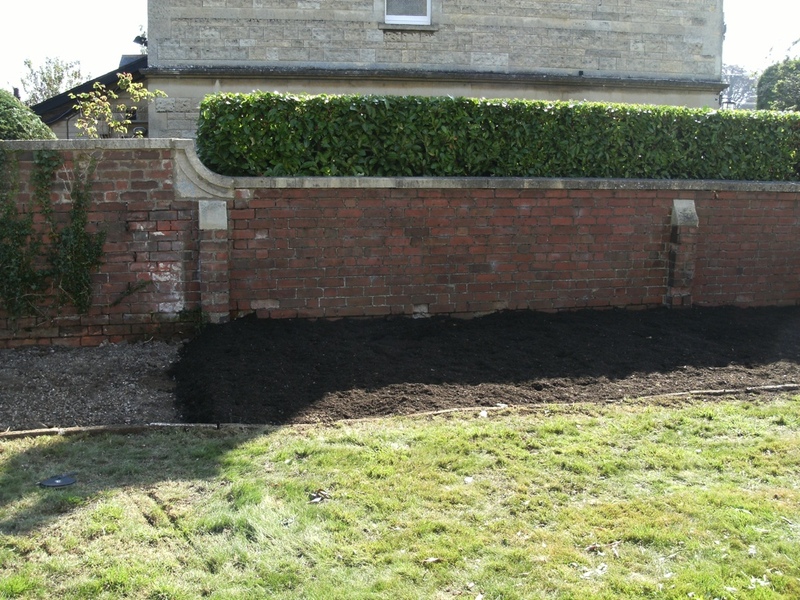 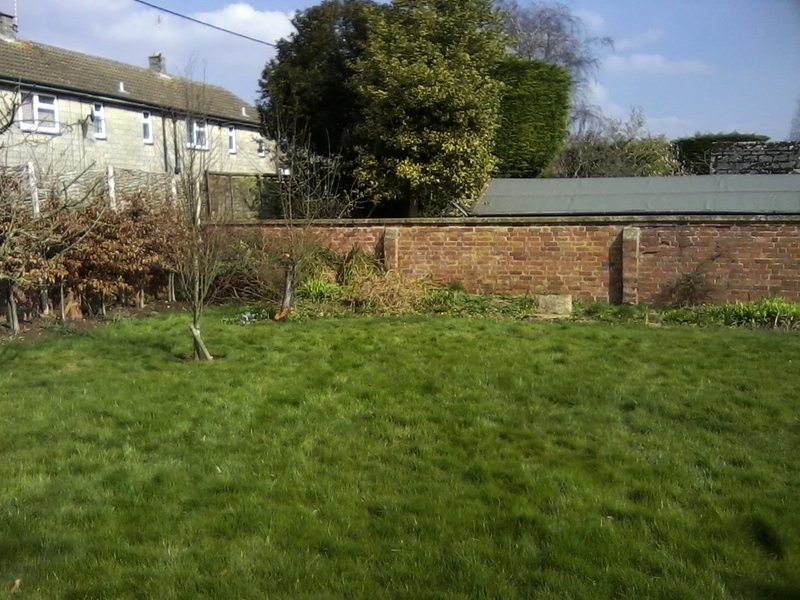 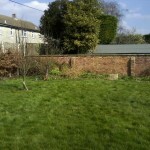 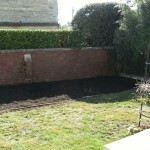 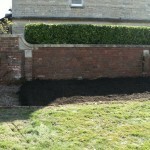 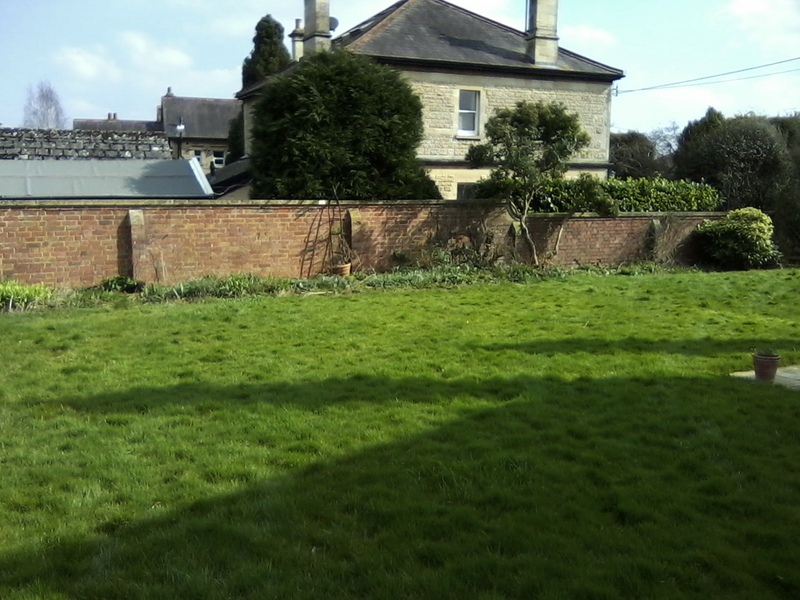 Here a long overgrown bed was cleared, extended and graded top soil was added ready for us to commence planting.